The ancient city of Halicarnassus of Caria in the Aegean Region of Turkey was once home to the Mausoleum at Halicarnassus, one of the Seven Wonders of the Ancient World. 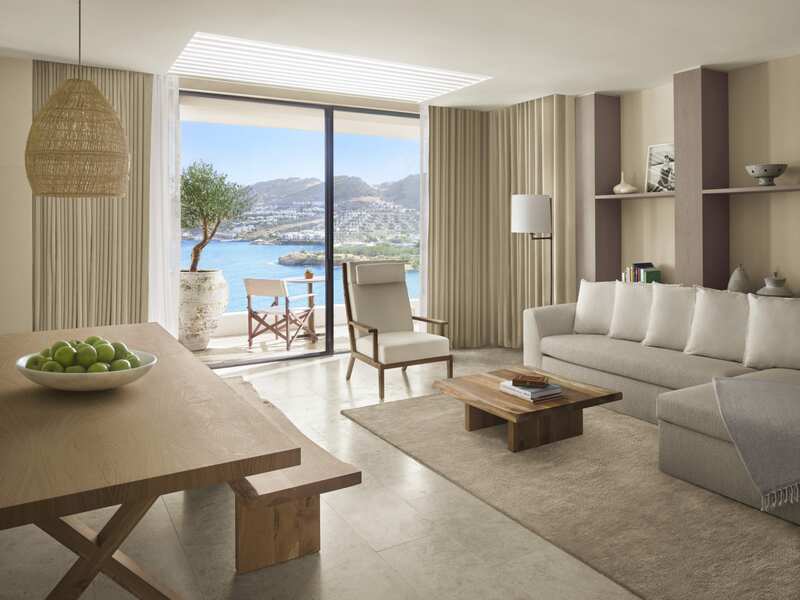 Today, the ancient city has taken on a modern facelift and is also currently the home to The Bodrum Edition. 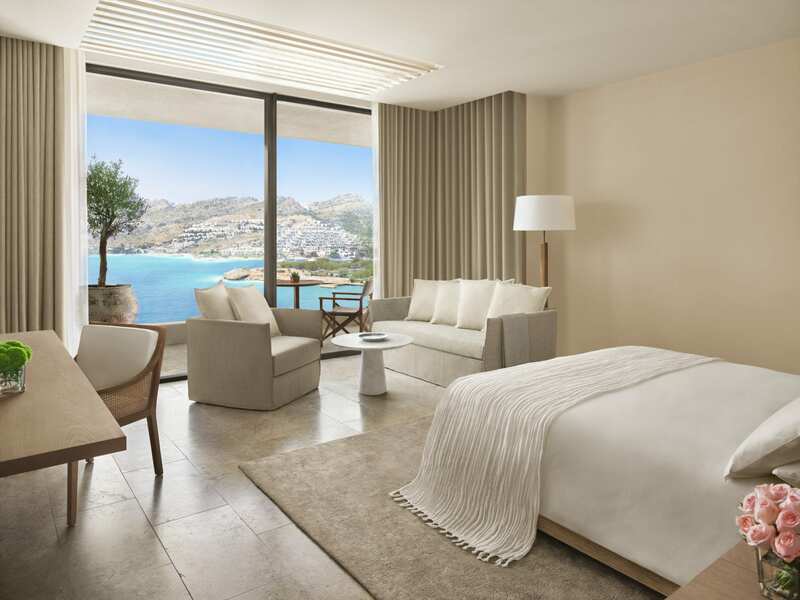 The property is one of Edition Hotel’s seven new properties to open this year, and it’s set to be the new luxury hotspot of the Turkish Riviera. 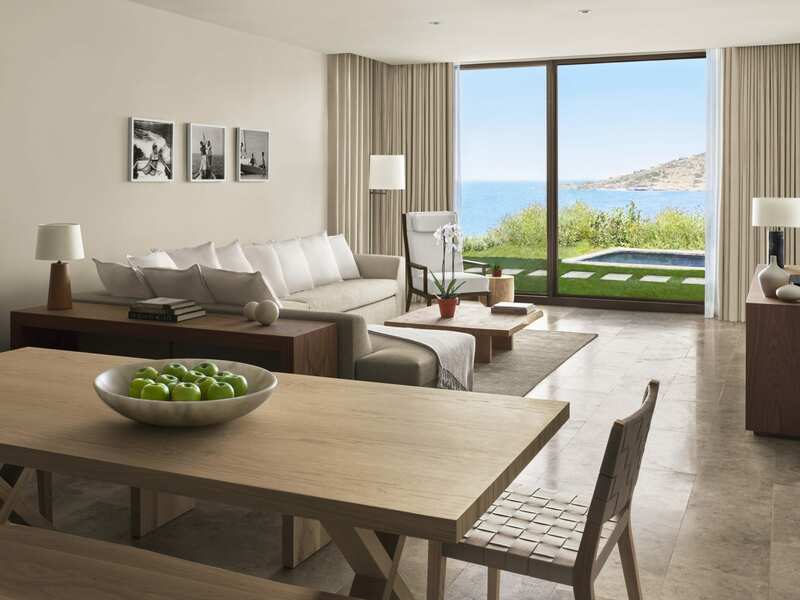 Lavish yet unpretentious, The Bodrum Edition boasts a design that’s a good mix of local influences, native natural resources, yet with a modern touch to all of them. Everything about the design and architecture of the hotel has been made to enhance recreational activities and mingling. That much is obvious from the expansive patio and pool. 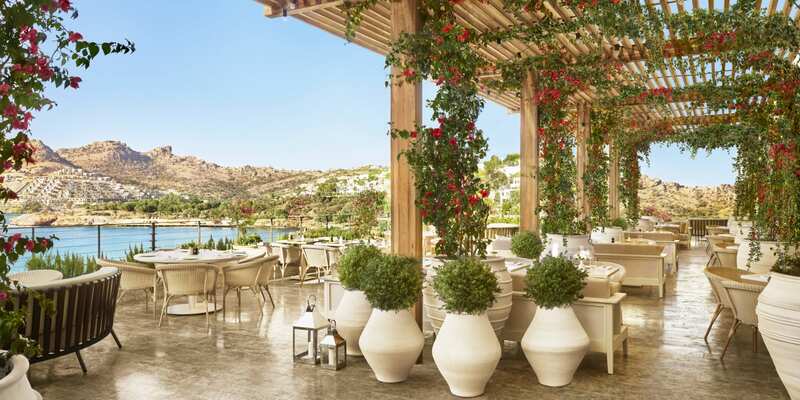 The pool looks out towards the Aegean sea, where you will also find a 100-metre long beach that also hosts a casual-cool beach bar and club, and a private jetty. The Loft Suite living room. The Bungalow Private Pool Suite. The pool in the Bungalow. The Deluxe Sea View room. The Loft Sea View Suite. The hotel has 102 rooms, including bungalows with private pools and a magnificent four-bedroom private villa. 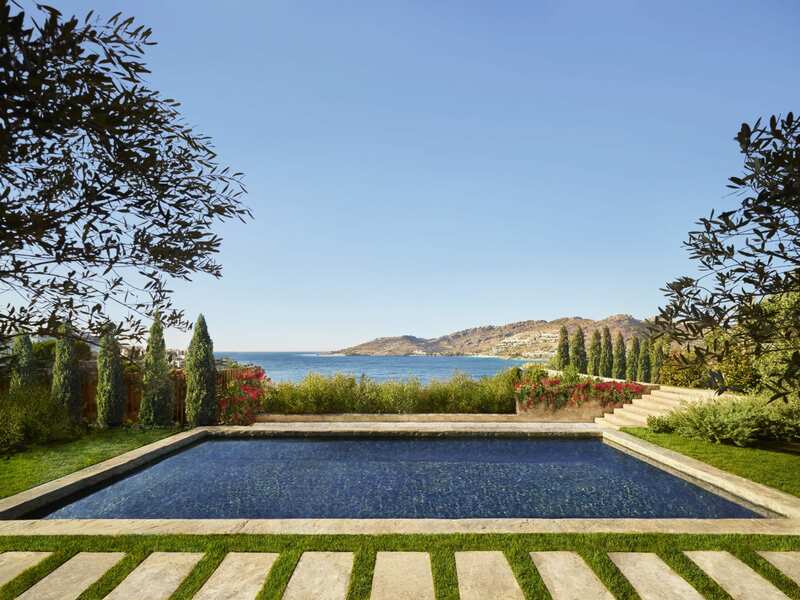 The private villa measures over 5,800 square feet and comes with its own private pool and sauna. 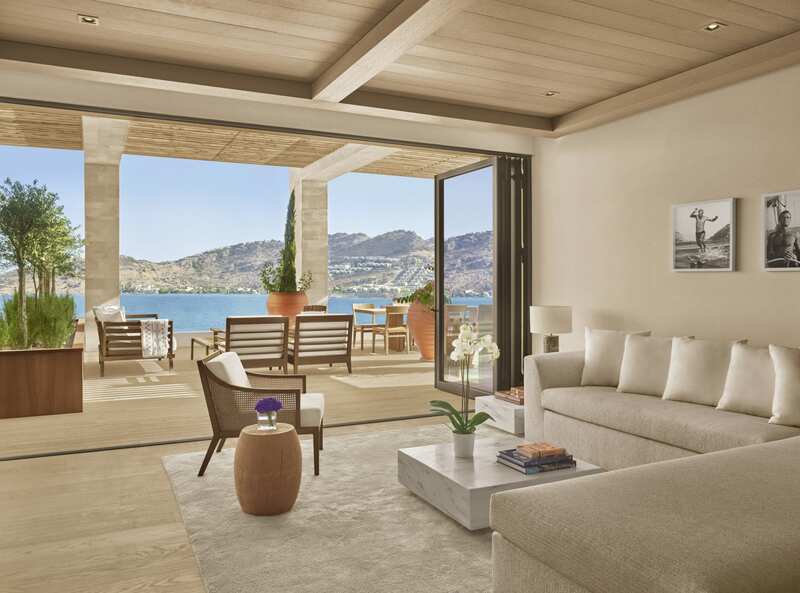 Embodying the “simplicity is true luxury” mantra, all the rooms come furnished in oak water edged wood finishes and airy fabrics for a relaxed, beach-house feel. In fact, most of the hotel’s materials have been locally sourced. Native olive trees which used to be on the property before development have been dug up, only to be replanted throughout the hotel, including a tree in every room’s balcony area. 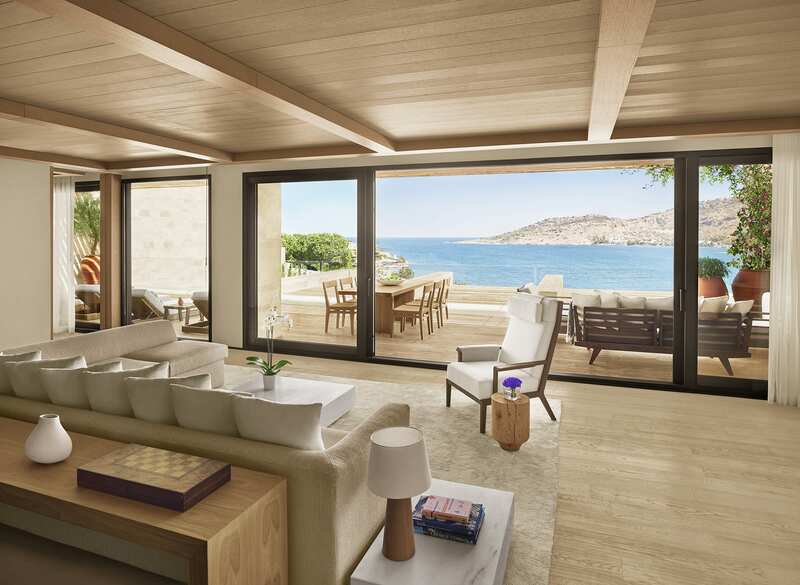 The Bodrum Hotel is in Turkey — naturally, it would only make sense if the Turkish hammam is part of the hotel’s spa features. 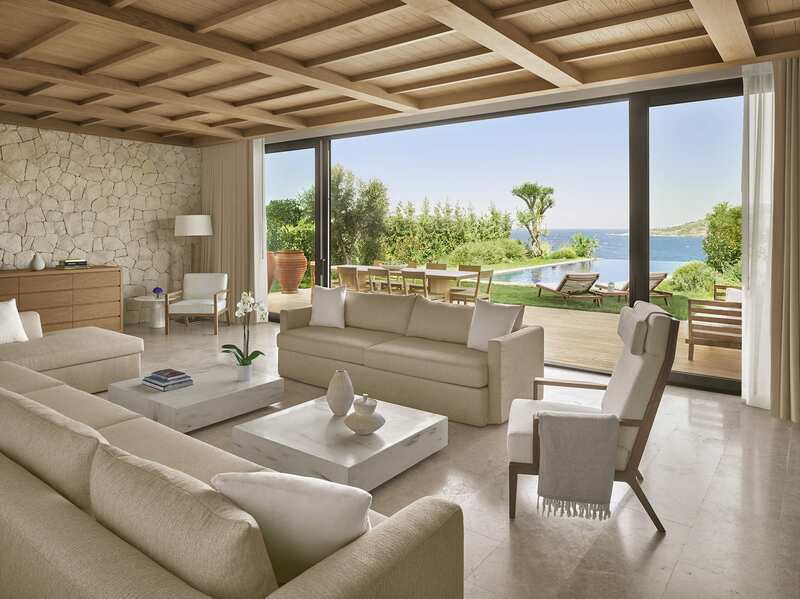 The state-of-the-art spa village comes with a Turkish hammam, salt treatment room, sauna, steam room and plunge pool. 14 treatment rooms are available for guests to experience the luxurious ancient Turkish bathing ritual. 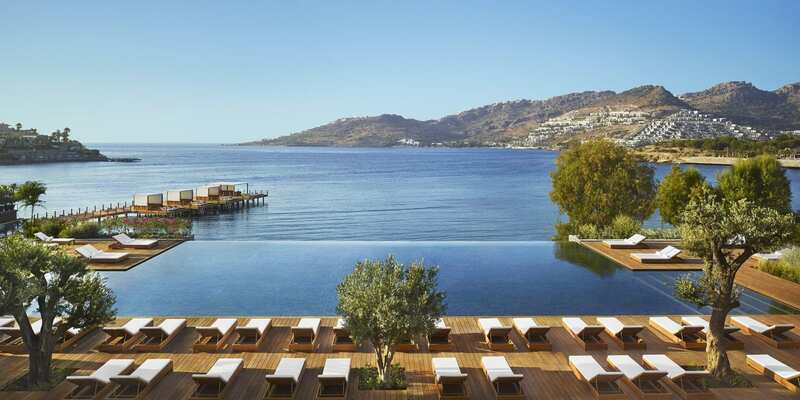 The infinity pool facing the Aegean sea. Kitchen restaurant in The Bodrum Edition. 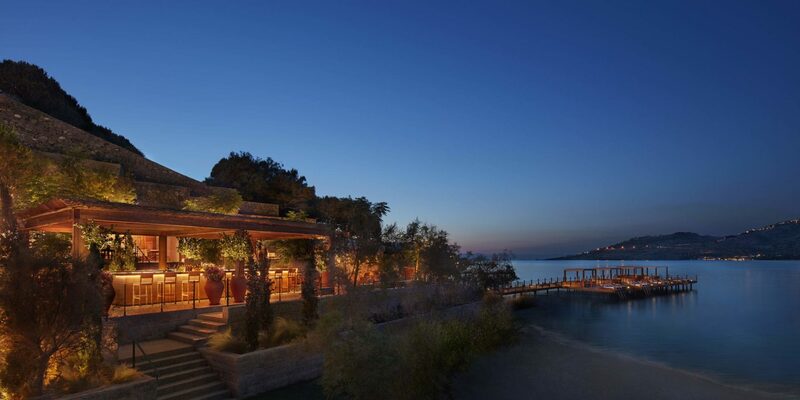 As with any luxury property done right, the food at The Bodrum Edition is well thought-out. Speciality restaurants are commonplace in the hotel with the largest one being Kitchen. This dining outlet takes on a health and wellness concept, offering all-day brunch menus that are as hearty as they are nourishing. Think along the lines of lobster omelettes and fresh pineapple smoothie bowls served alongside market-fresh produce. The other restaurant, Brava has a family-style menu with Peruvian-inspired dishes like the Bonito Sweet and Sour Ceviche to Middle Eastern-rooted dishes like Lamb Rump, Eggplant and Chocolate Cream. These are all inspired by head chef Diego Muñoz’s Peruvian heritage, as well as a strong emphasis on using the freshest Turkish ingredients.